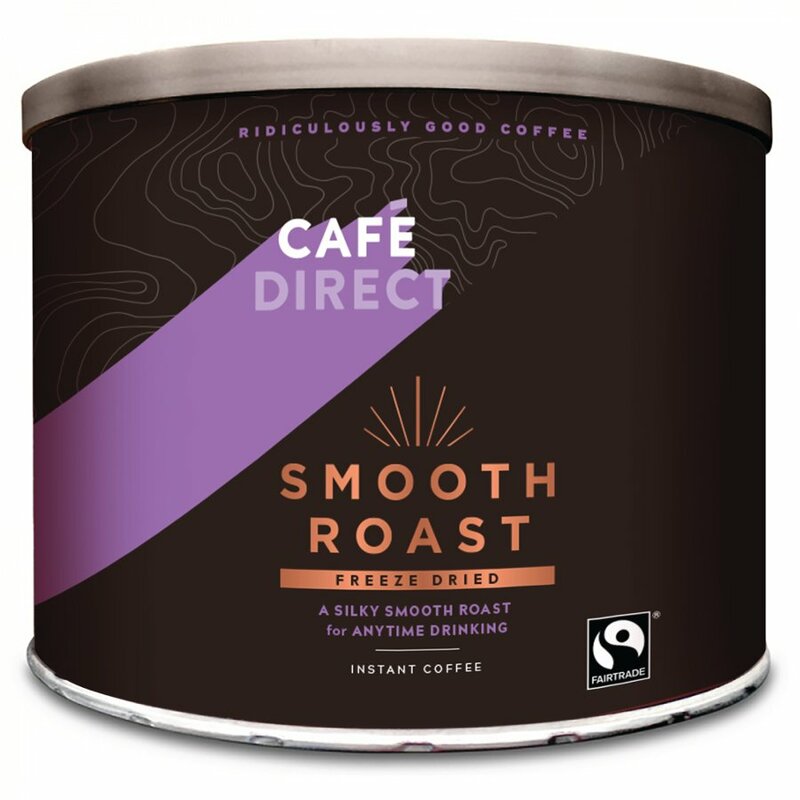 Cafe direct is the only coffee I drink. It has a unique taste : smooth & rich. I'm also pleased it is a fair trade product. Thi product is used after church services and also at the local Station Tearoom, which is a seasonal cafe. Bought big tub for church. Very good coffee. I always buy the large tins to save on re-ordering too often. Most important to me is that it is fairtrade. Love this coffee and couldn't resist buying at this low price. I don't drink coffee so can't comment. I wish I had never started this feedback business. 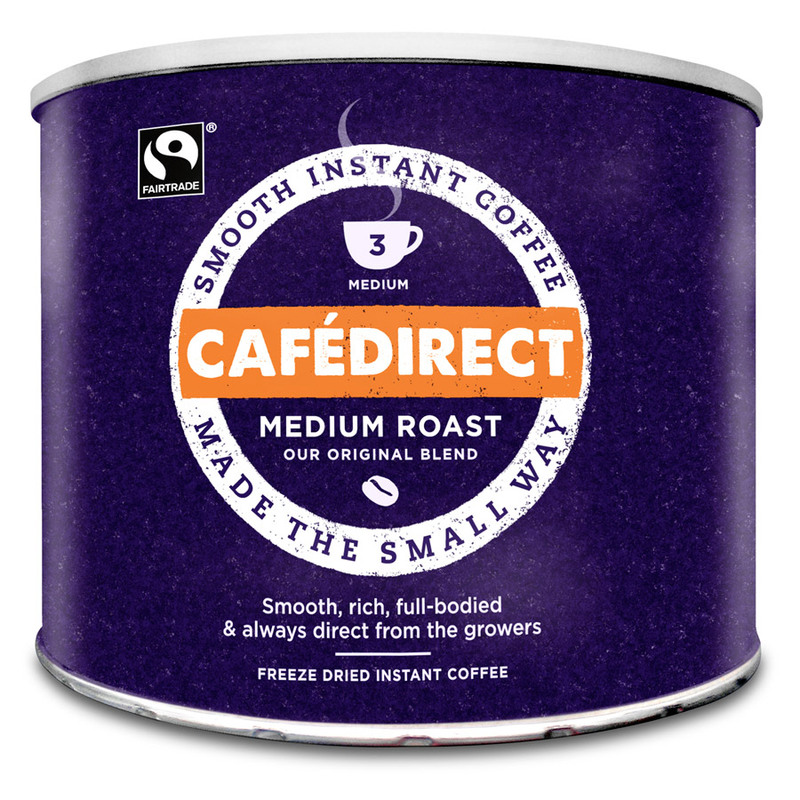 There are currently no questions to display about Cafédirect Fairtrade Classic Blend Instant Coffee - 500g.